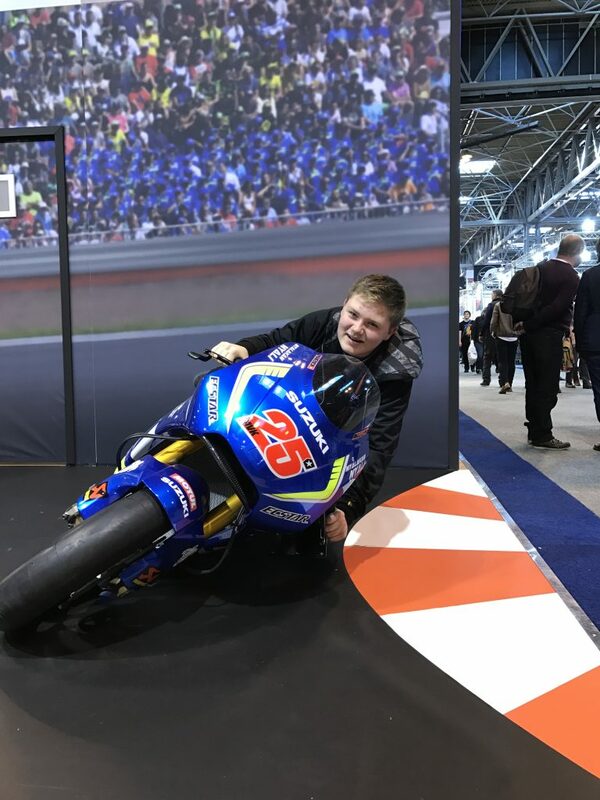 Year 10 Motor Vehicles students enjoyed a day exploring the 2017 Motorcycle Live show. Students were able to see the brand new machines released this year by all the top manufacturers. 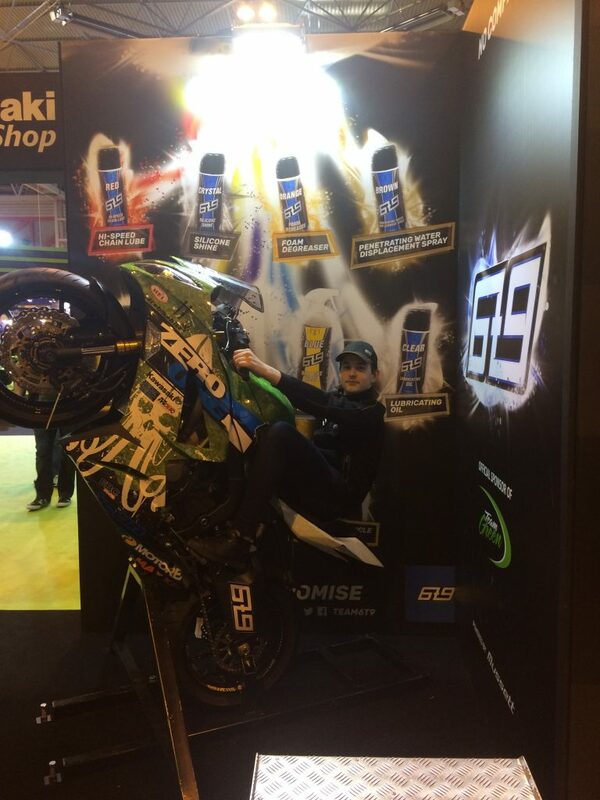 Kieran pulling a huge wheelie on a 2016 Kawasaki Superbike. Reece cornering a MotoGP race bike at a 61 degree lean angle. 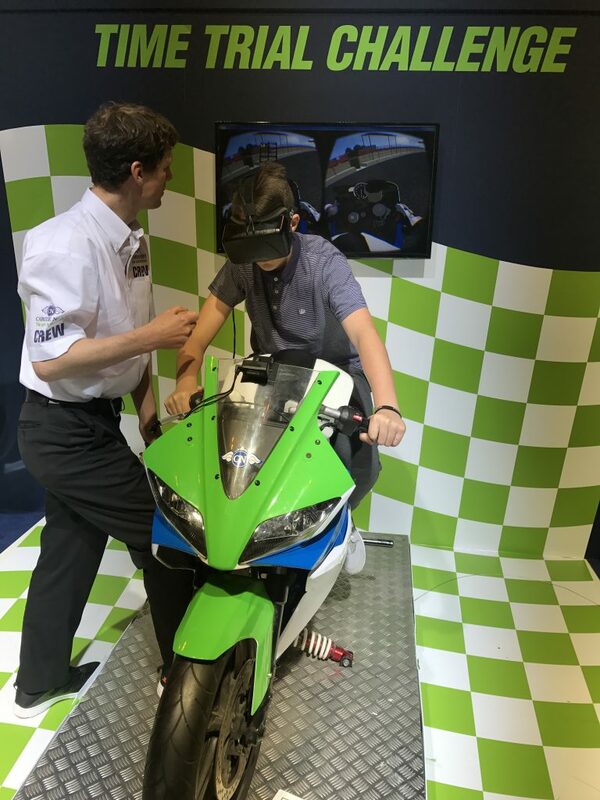 Tommy racing around a track using virtual reality technology.